In January of this year, Kent conducted a residency at Helsinki's Sibelius Academy, teaching choral conducting and organ performance. 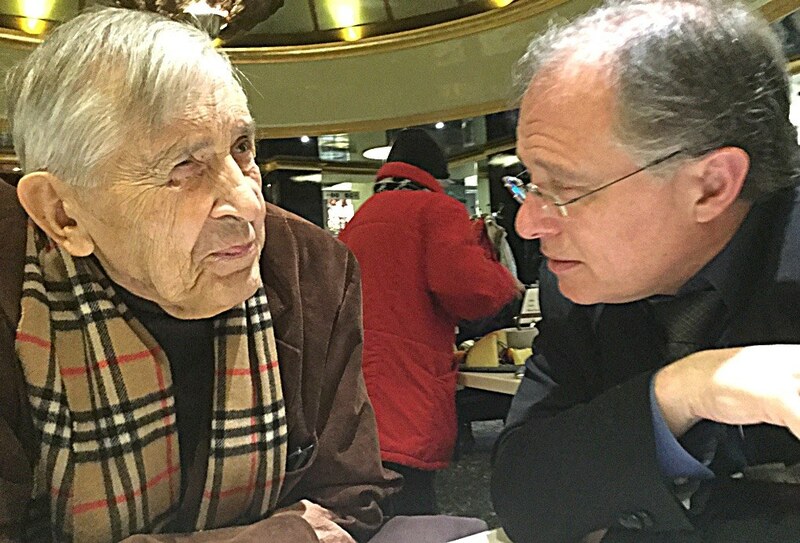 While there, he met with Einojuhani Rautavaara, the leading Finnish composer of his generation, and a prolific composer of choral music. "It was wonderful to meet Einojuhani, who knew Sibelius personally, and is part of that great Finnish lineage," said Tritle, who learned that when the composer was in New York for his studies at Juilliard, he lived across the street from the Cathedral of St. John the Divine. They talked about presenting Rautavaara's Vigilia (All-Night Vigil In Memory of John the Baptist), a 1971-72 work (revised in 1996) commissioned by the Helsinki Festival and the Orthodox Church of Finland, at the Cathedral - and ensuing discussions revealed that while the Vespers (Evening) portion of the work had been performed in the U.S., the Matins (Morning) portion had not. 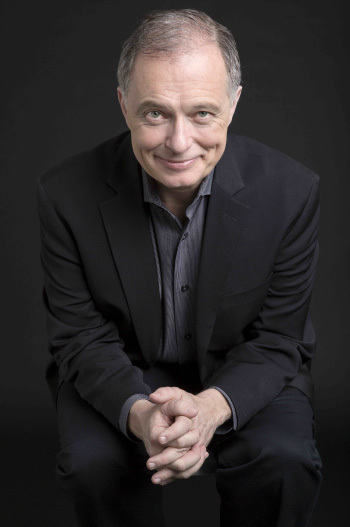 And so the November 15, 2016, performance by Kent leading the Cathedral Choir of St. John the Divine and soloists Halley Gilbert, soprano; Sara Murphy, mezzo-soprano; Marc Day, tenor; Malcolm Merriweather, baritone; and Matt Boehler, bass, will be the U.S. premiere of the work in its entirety. Special support for this event comes from the Erkko Foundation. Einojuhani Rautavaara passed away on July 27. The performance, for which the composer's widow, Sinikka Rautavaara, will come to New York to coach the Finnish text, will be dedicated to the composer's memory. Gramophone magazine, in its review of the 1998 recording of the work by the Finnish Radio Chamber Choir on the Ondine label, praised "Rautavaara's delicious blend of ancient and modern modes," saying, " Vigilia somehow manages to excavate a spiritual path beyond the confines of denominational dogma. ...It is a refreshingly open-hearted piece, one that - whether sombre or celebratory, traditional or innovative - grants ritual narrative a vibrant voice." 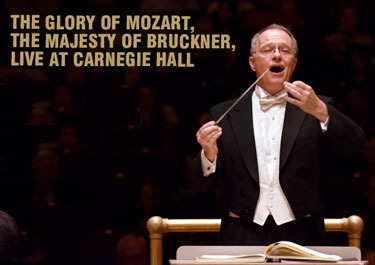 Don't forget the season opening concert of Oratorio Society of New York at Carnegie Hall on November 3: Mozart's "Great" Mass in C Minor and Bruckner's Te Deum. 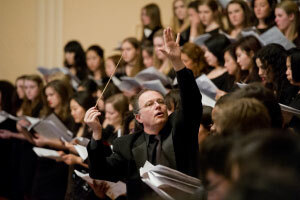 November 9-12, Kent's Manhattan School of Music Symphonic Chorus and Chamber Choir join the New York Philharmonic in four performances of Ravel's Daphnis et Chloé led by Vladimir Jurowski - on a program also featuring pianist Daniil Trifonov. 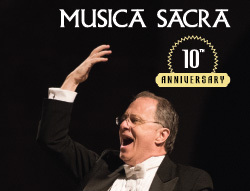 And on December 7, Musica Sacra will host a Gala Celebration of Kent Tritle's Tenth Anniversary featuring members of the ensemble singing seasonal music of Victoria, Biebl, and Lauridsen, to take place at a patron's beautiful Manhattan home. Click here for details!